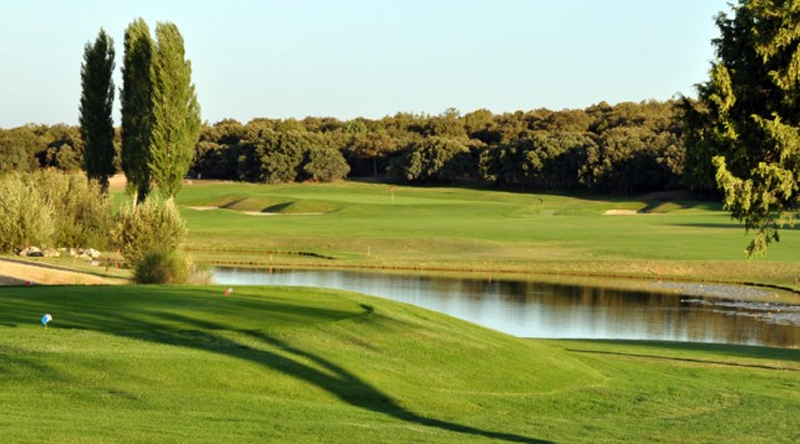 Want the lowest green fee prices in Spain? Book instant tee times online with discount here! 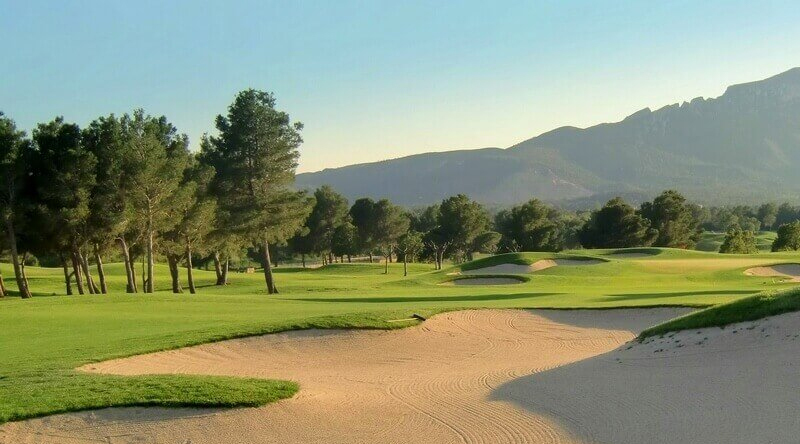 Compare green fees at over 90 golf courses in Spain. Why pay more? 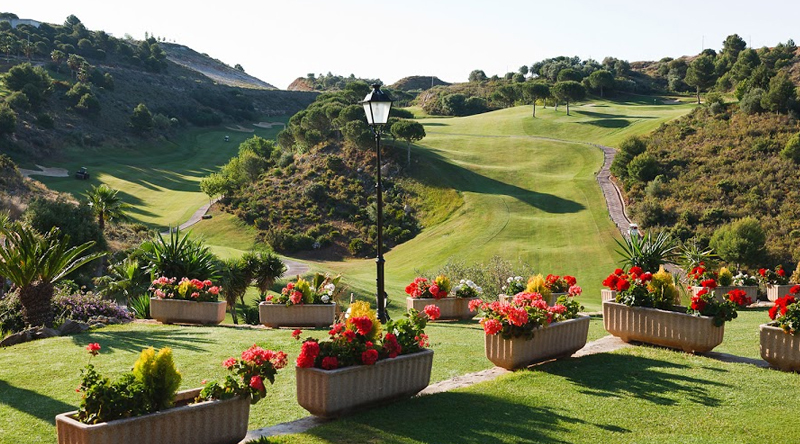 Find your golf course in Spain by Location, Province or Coast. OUR BEST GREEN FEE DISCOUNTS TODAY! This list show where you save the most and how much green fee discount you get in euros per green fee deal. YOUR BIGGEST GREEN FEE SAVE TODAY! Get rid of the fuzz and get your tee time you want when you want. With CostadelGolf.com you can do that. Book and pay your favorite golf courses at once and get your tee time right away. Did I mention our green fee prices are with discount? Well, yes they are. Get started and book away! 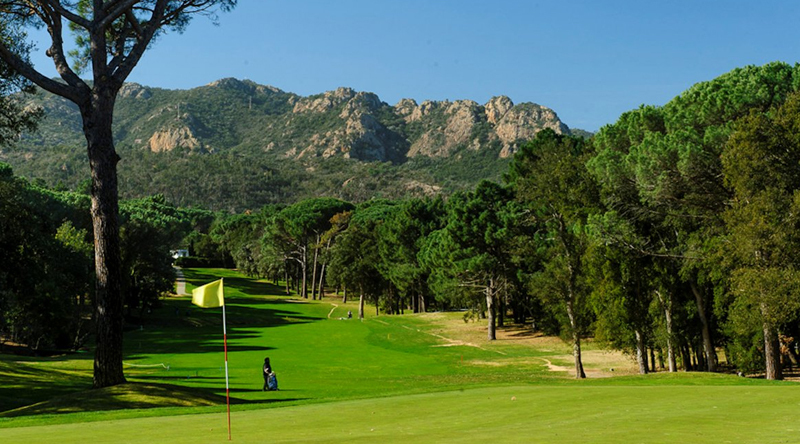 First of all, there is no easier, faster and affordable way to buy a green fee online in Spain than with CostadelGolf.com. The online tee-time booking process consists of 3 simple steps. 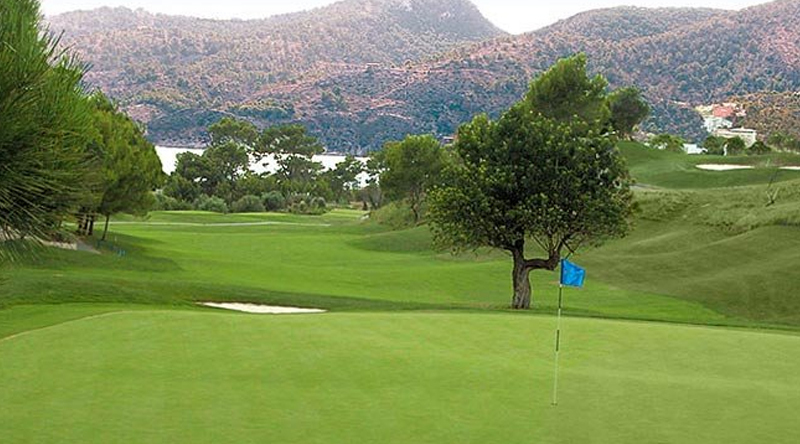 It is as good as booking the tee-time directly from the golf course but with green fee discount! Join the community and share your experience. Help us keep an eye on the courses and post your opinion about them. Early bird catches the worm, right? Be the first to get our news, offers and much more in your mailbox. 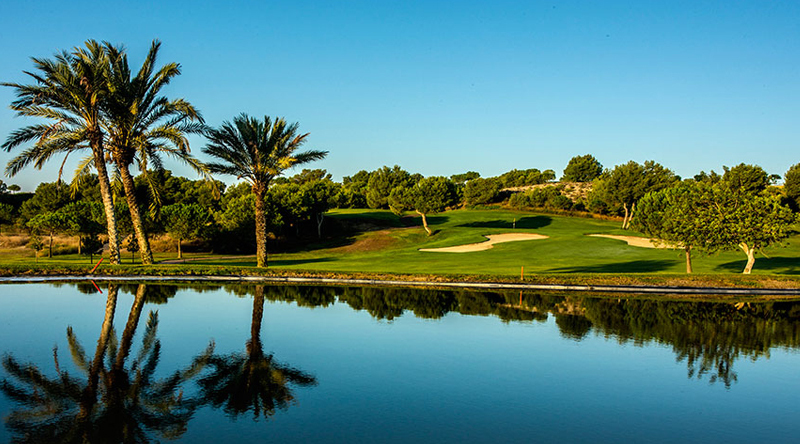 The easiest way to book a tee time in Spain. 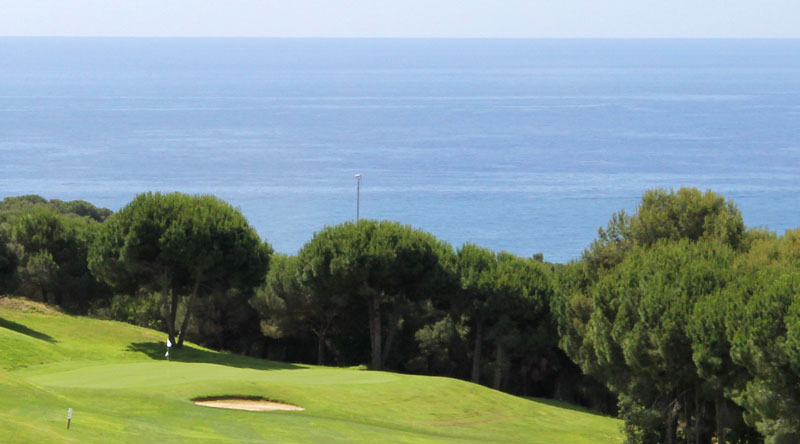 CostadelGolf.com believe in the easy way of booking golf — and in helping you find your favorit golf course. 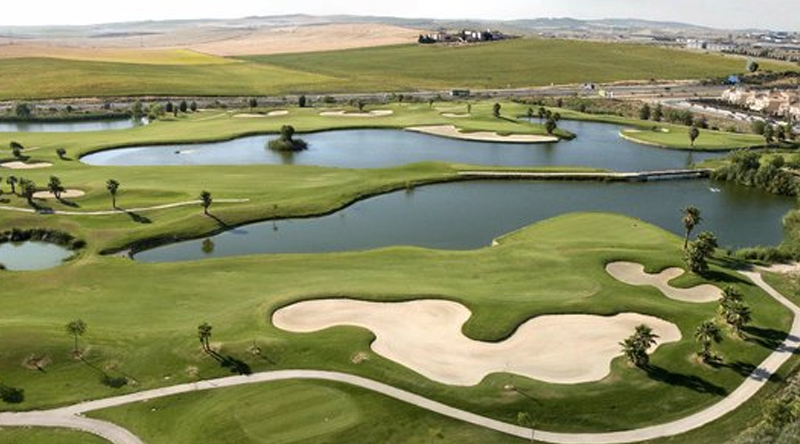 With over 90 golf courses all over Spain, we can help you make the right choice when you shop for green fees. 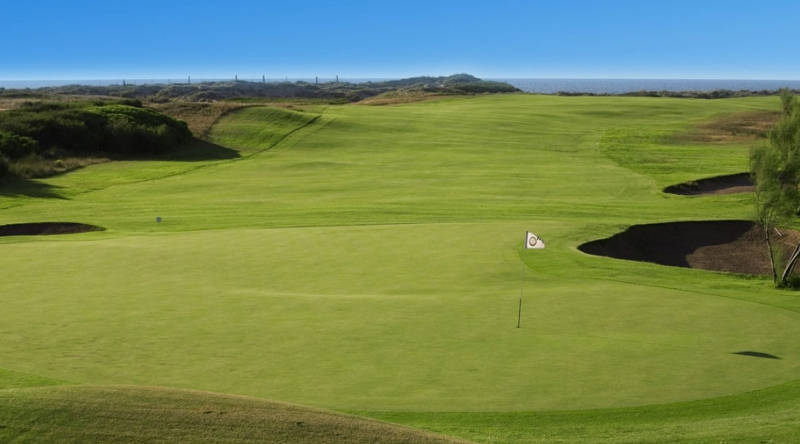 You'll also find green fees with discount, free golf guides, advice about where to go, and more. When it’s time to book, we have the esiest, most direct and competitive green fee rates out there! What does instant booking mean? 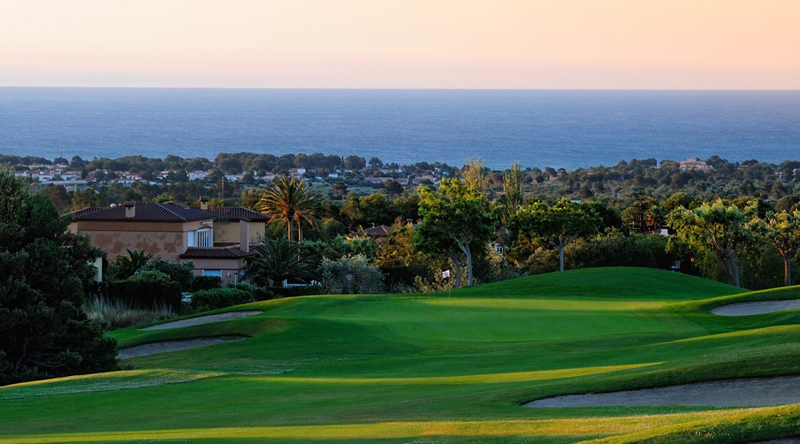 Instant online booking means that you will reserve your tee time on the spot. All the available tee times on each course will be showed to you, all you do is pick the right one for you. It is that simple. Now, online booking is much cheaper because you do the work. 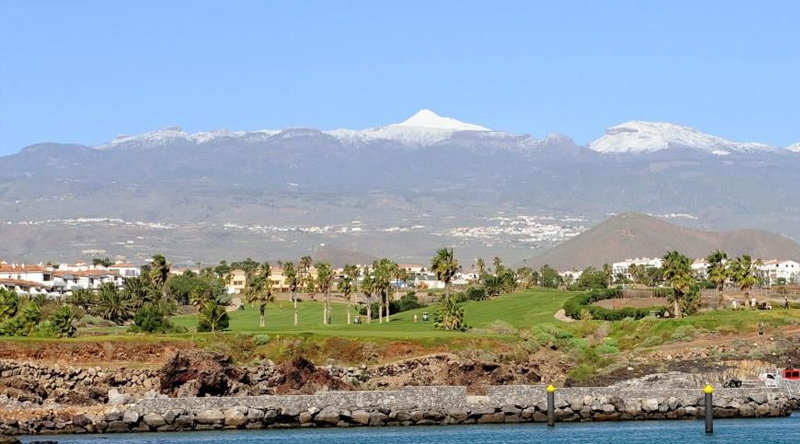 The benefit of booking through CostadelGolf is that you get the green fees even cheaper than booking directly through the online booking by the golf club. Are you looking for a rental car while golfing? Here you have the best rates among the best brands all over Spain. Costadelgolf.com is not responsible for content on external web sites. Taxes, fees not included for deals content.